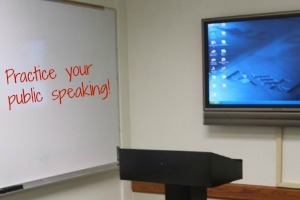 The UNO Speech Center assists all UNO students, faculty and staff in preparing oral presentations and/or incorporating them into their courses. 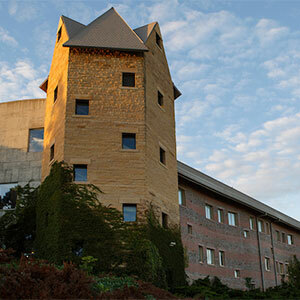 The center is part of the College of Communication, Fine Arts and Media's School of Communication. Our facility, located in Arts and Sciences Hall, provides consulting and coaching services for UNO students, graduate students, faculty and staff from all disciplines. Services are offered in Arts and Sciences Hall (ASH) on the UNO Dodge Campus. The center includes two rooms — the Basic Course Room and the Speech Consulting Room. Support for students in a basic speech course that fulfills the UNO oral communication general education requirement, Public Speaking Fundamentals. The UNO Speech Center is located in both the Arts and Sciences Hall (ASH) 183 and 185. The Basic Course Room (ASH 183) is an open lab available to current Speech 1110 students. Hours vary depending on classroom reservations. 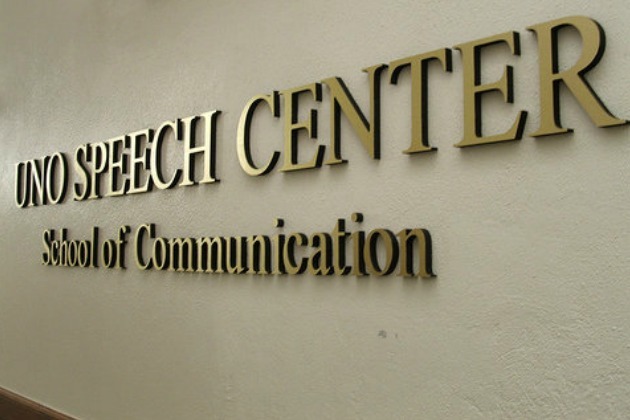 The Speech Consulting Room (ASH 185) is available to all students, faculty and staff. Sessions are by appointment only and can be made by going to our appointment scheduler.